Mt Pirongia blend honey is collected from the foothills of Mt Pirongia. The 2016 crop is likely to contain nectar from lowland pasture species such as clover, dandelion, and blackberry, as well as forest species including rewarewa, kamahi and mahoe. This has resulted in a honey that is initially delicate on the tongue, intensifying to a robust and tangy lingering aftertaste. This year we offer a liquid or creamed version of the Mt Pirongia Blend, with very little difference in taste, only texture. It is not blended with honey from other locations. 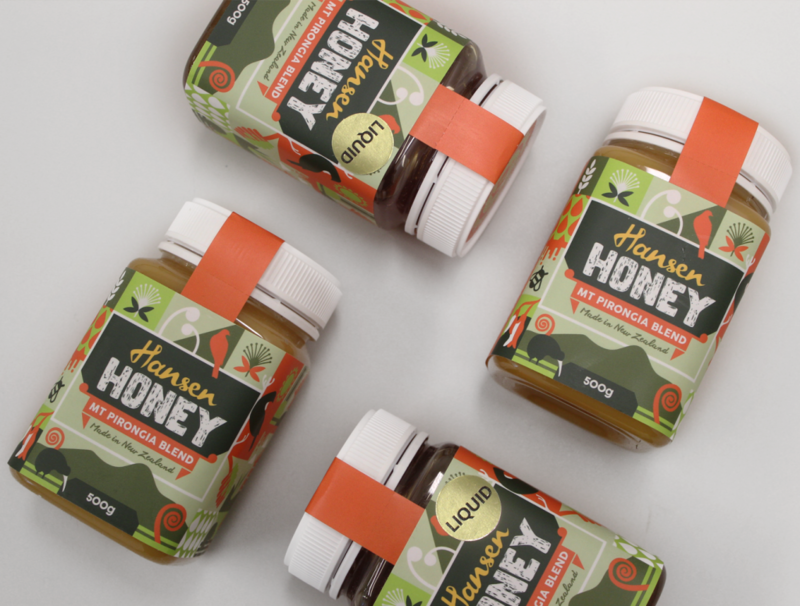 Mt Pirongia Blend honey is just that, a blend made by the bees themselves. Available at our Pirongia store. Our comb honey is a completely natural product, brought to you in exactly the same state as the bees created it. Raw honey, and sometimes a small amount of pollen, is contained within the honeycomb and then carefully packaged for you to enjoy. 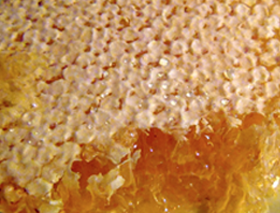 Comb honey is a seasonal product and is often in short supply. It is likely to be the freshest honey you will taste.